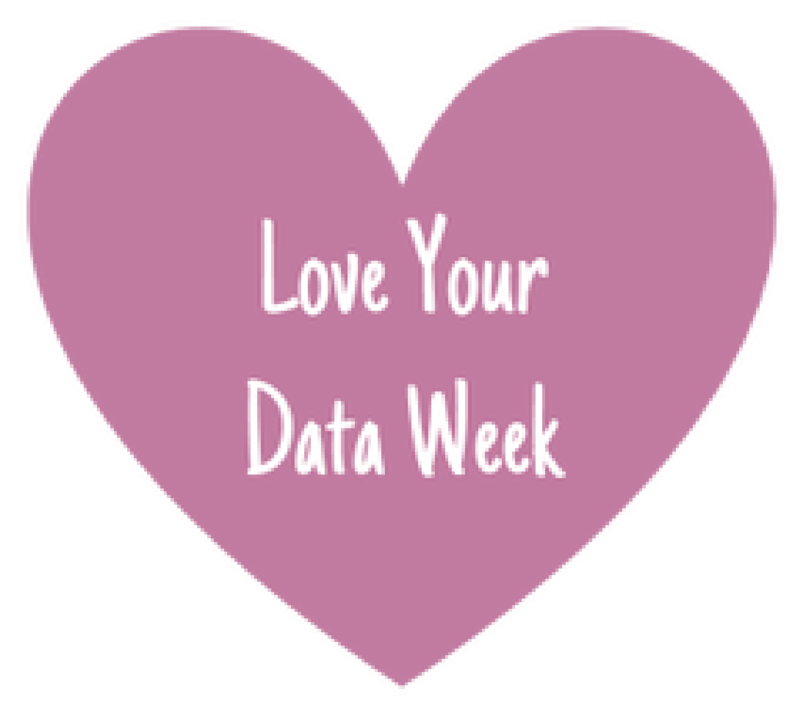 This week is Love Your Data Week – Monday, 13 Feb ’17 – Friday 17 Feb ’17. A 5 day international event to help researchers take better care of their data. 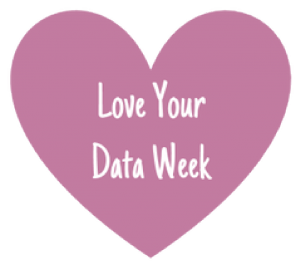 Similar to Open Access Week, the purpose of the Love Your Data (LYD) campaign is to raise awareness and build a community to engage on topics related to research data management, sharing, preservation, reuse, and library-based research data services. We will share practical tips, resources, and stories to help researchers at any stage in their career use good data practices on twitter. LYD week is a social media event coordinated by research data specialists, mostly working in academic and research libraries or data archives or centers. We believe research data are the foundation of the scholarly record and crucial for advancing our knowledge of the world around us. If you care about research data, please join us! See the loveyourdata website for more information! Bring your data and queries to Hacky Hour on Thursday at Strata 3pm to show your data some love!